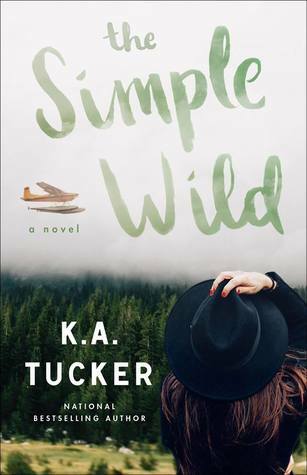 I have read 95% of K.A Tucker's books, but I have to say, The Simple Wild might be her strongest. She has truly outdone herself as a romance writer here. From the characters to the setting to the romance, every aspect of this book was breathtakingly beautiful. There aren't many books that make you feel as much as The Simple Wild did. At the age of 2, Calla's mother whisks her away from Alaska and her dad as a result of her parents' marriage ending. She hasn't seen her father since. Fast forward to the future and Calla receives a call that her dad is ill and she heads over to Alaska in the hopes of reconnecting with the man she never knew. Little does she know, this will change her entire life forever. A major theme in The Simple Wild was Calla's discovery of herself. A city girl moving to the wilderness of Alaska sounds like the recipe for a disaster, right? Not for this girl. Sure, she stumbled and struggled at first, but she wasn't snooty about the simpler life in Alaska and she made do as best as she could with her situation. Calla grew immensely throughout The Simple Wild, blooming into a much stronger version of herself - more empathetic, more confident and more motivated. K.A Tucker did such a beautiful job with her character and making her come to life. Another major theme in The Simple Wild was the father-daughter relationship. Calla and her dad's, Wren's, relationship wasn't initially very rosy. There were some awkwardness, some hurt feelings and a lack of serious communication between the two. 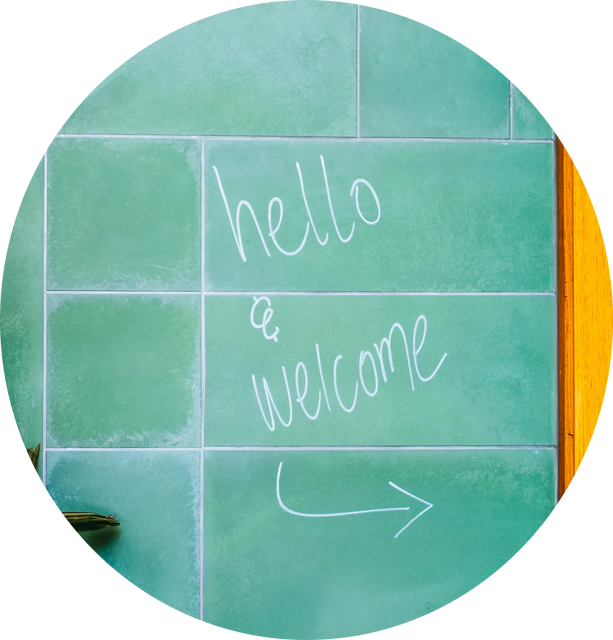 Throughout Calla's stay, they forced themselves to get to know the people they were. Damn if that wasn't heart-touching. In a short time, their bond grew exponentially, but realistically. The two of them together made my heart ache, especially with Wren's imminent death looming. Many secrets come out and they only served to make their relationship stronger. Calla also found love in the arms of the grumpy pilot, Jonah. Oh, Jonah! I could write an essay about how much I loved this guy. He was initially quite the rude a-hole to our heroine, but there was still something about him that I found irresistible. What can I say I may have a teeny thing for dickish heroes who find themselves all flustered around their heroines. Anyways, the two of them forged a connection and Jonah helped push Calla in the right direction, especially when it came to her relationship with her dad. He also showed her just how beautiful Alaska was. The bickering and chemistry between them kept me turning the pages of the book. Their slow-burn romance truly was stunning in every way - I couldn't get enough of them! The Simple Wild is going into my "to re-read in the future" shelf because it was that good for me. If you're looking for an emotional romance read with themes that go beyond the romance, this is the book for you. Have you read K.A Tucker's books in the past? Who are some of your favorite grumpy heroes?